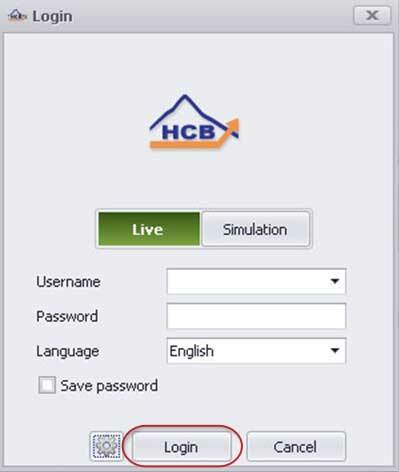 How to Login to a Live Account? After clicking Login, the software opens and the customer can trade. 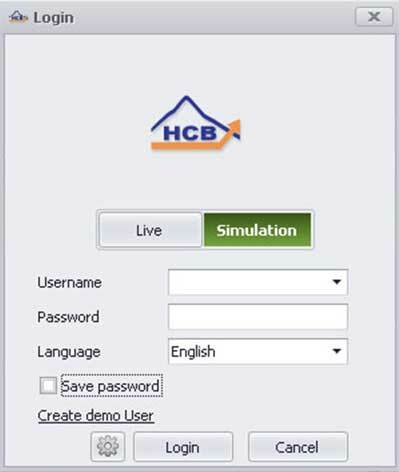 How to create a new Demo account? 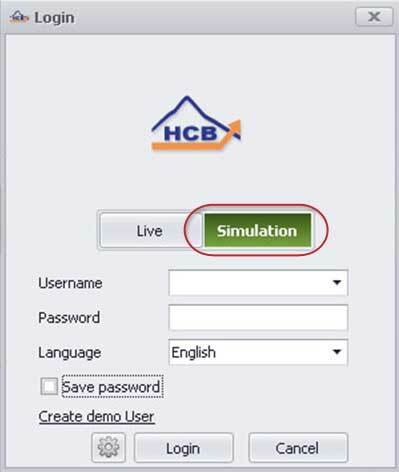 After clicking on the Simulation, the user who is new and does not have User ID and password can click on the “Create demo User” on the left bottom of the Login window to create the new account. 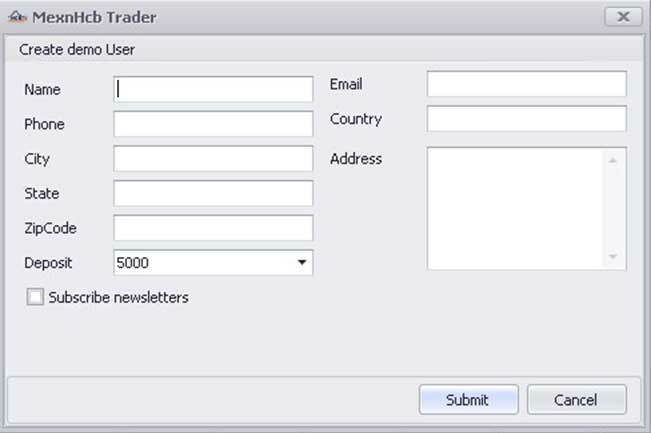 In this window, the client has to mention the name, phone number (mobile number preferably), active Email ID, country etc. Finally, the client will have a scroll down option to choose the amount with which s/he would like to start practicing the trade. If the client wants to have a look at the quarterly updates of the exchange, s/he can tick the box referring “Subscribe newsletters” and the client will get the newsletters via Email. 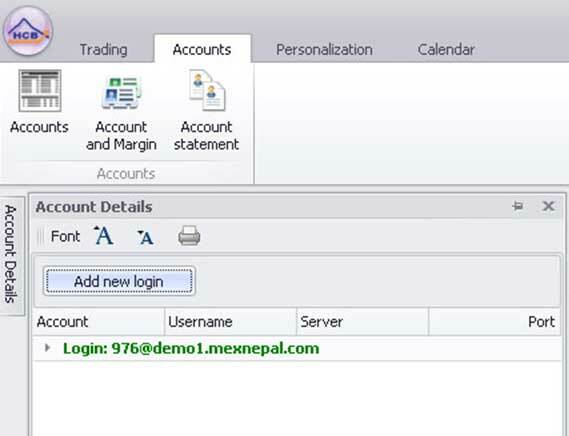 Step 3: The client need to click on the Account Details section of the software where they need to click on the Add new login. As they click on the Add new login, pop up window would display asking for the username and password. Step 4: After clicking on Add new login pop up window would display asking client username and password. Then client need to provide username and password that they received through an email and also need to choose the available language as required. There is an option in the window to save password which can be used by the client as per the need and requirement. Now, when pressed Login, the client gets an access to the TWS. And following these steps, the client can successfully create a demo account and start practicing the trade.